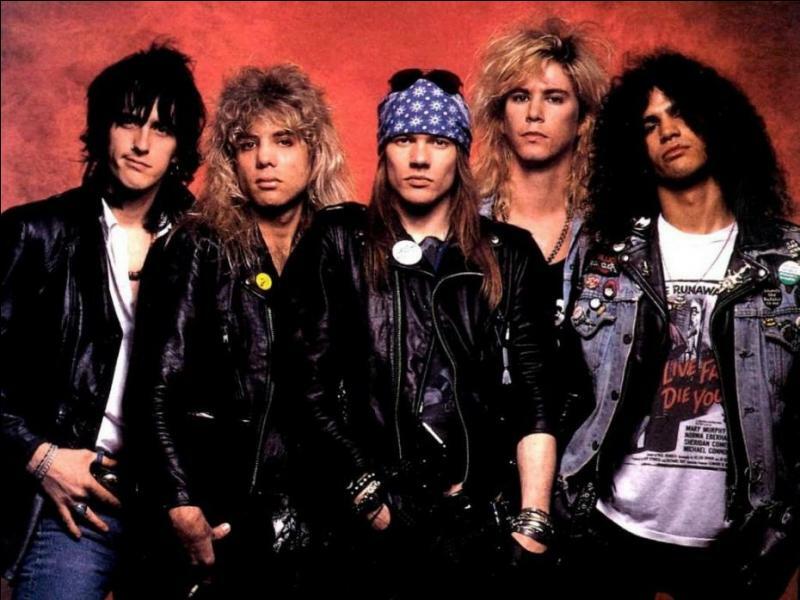 Guns N’ Roses’ 2004 “Greatest Hits” package has returned to the US charts. According to Billboard, the album re-enters the Billboard 200 at No. 113 after scoring a 105 percent gain from the previous week with sales of 6,000 copies. “Greatest Hits” debuted at No. 3 on the Billboard 200 upon its original release and has sold more than 5 million copies in the US alone. Due June 29, fans will be able to choose from multiple expanded versions of the package, which features assorted memorabilia and dozens of previously-unreleased songs. Guns N’ Roses will resume their Not In This Lifetime reunion tour with shows in Europe this summer starting June 3 in Berlin, Germany.